Welcome! 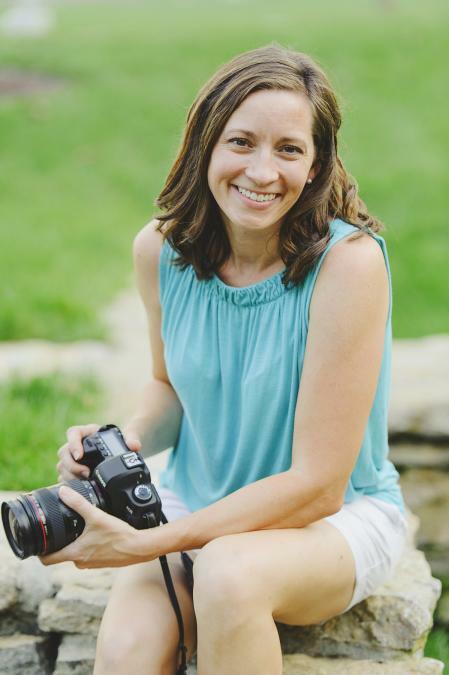 I am Jenny McGraw, photographer and owner of Fresh View Studio, LLC. I started Fresh View Studio in 2006, when I primarily photographed weddings. Soon after, I realized my true passion and purpose lies in newborn and special needs photography. I have been focusing on both of these areas for most of my career. However, I continue to seek out education, mentoring, and opportunities to fine-tune my kraft. I recently acquired certification from Special Kids Photography of America as an official special needs photographer, which distinguishes me as the first tri-state photographer to hold this designation. I also hold a degree in special education, which brings my knowledge and expertise full-circle in working with children with special needs. I love what I do, and I hope you love what I do as well. My job as your photographer is an important one. After all, I am there to freeze this time in your life, even if only for a day. When we begin our relationship, I take it personally. I want to know your family, I want to know your desires and your hopes and why these portraits are important to you. I want to have the privilege of being your photographer for a long, long time. So I take the time. I spend time getting to know you, learning about what you want for your portrait session and how you want to preserve these fleeting moments. I spend time planning your portrait session with you, time creating outstanding images, time turning your images into artwork that you are proud to show off and excited to admire in your home every day. I spend time making it special, because any time spent with your family making memories is special, and it deserves to have a special place in your home as well. Allow me to guide you along this journey and create beautiful artwork of your family that can be cherished for generations to come.